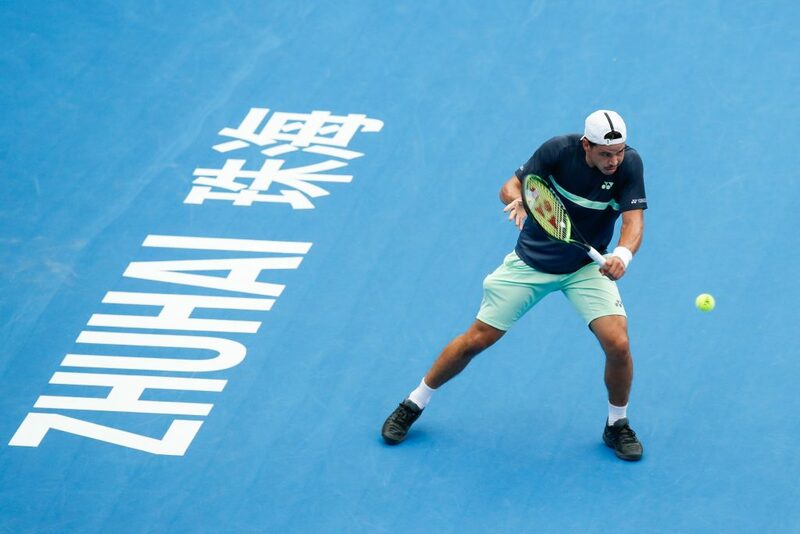 The 2018 Zhuhai Tennis Open at the Hengqin International Tennis Center concluded on 11 March 2018 with dark horse Australian Alex Bolt claiming the men’s title, coming through qualification to claim his best career result. Belgian Maryna Zanevska prevailed in the women’s draw, defeating 15-year-old Marta Kostyuk 6-2, 6-4 in the final. 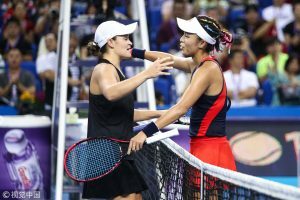 With an increased prize pool of US$135,000 this year, the Zhuhai Tennis Open ranks among the region’s elite tennis tournaments, second only to the WTA Elite Trophy Zhuhai. More than 120 international players participated this year, including rising Chinese stars Zhang Ze, Wu Di, Zhang Zhizhen, and Wang Xinyu. Sponsored by the Chinese Tennis Association, the Zhuhai Tennis Open is overseen by Huafa Group. It has been held annually since 2015. Zhuhai is the fourth city in the Greater Bay Area to host its own open tennis tournament alongside Guangzhou, Hong Kong and Shenzhen.